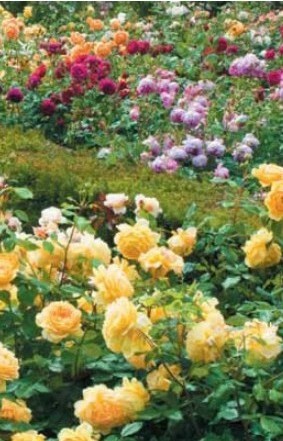 Roses are great for hedges, pots and containers, mixed borders and landscaping. Come and see our gorgeous selection and ask us your rose questions. 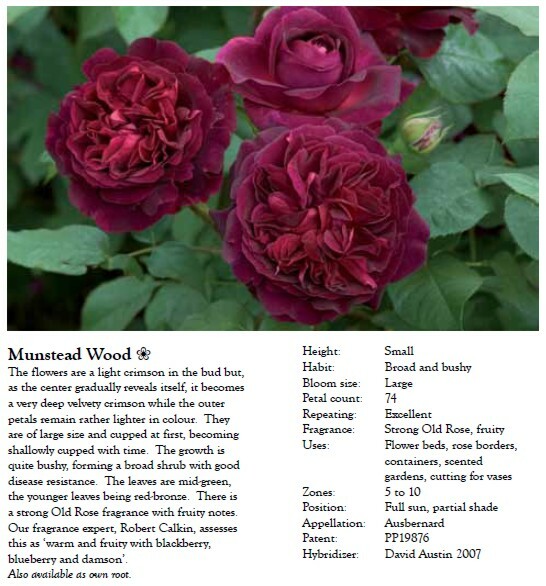 Click here for information on how to care for your roses. Not sure if roses are right for your garden, bring us a picture and we can make some suggestions to suit your space.